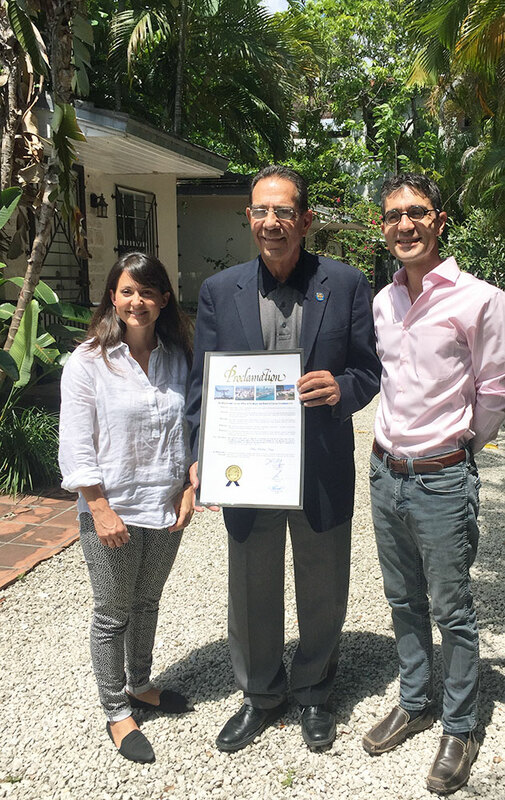 PlusUrbia was gratified to welcome Commissioner Xavier L. Suarez to its studio this morning. 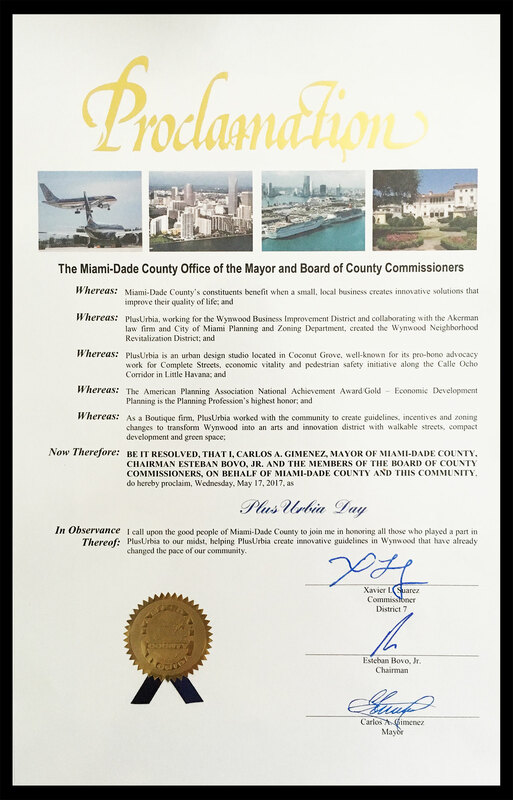 Commissioner Suarez presented a Proclamation recognizing PlusUrbia Design and its partners for being honored with the American Planning Association’s National Award for Economic Development Planning, the highest achievement in our profession. 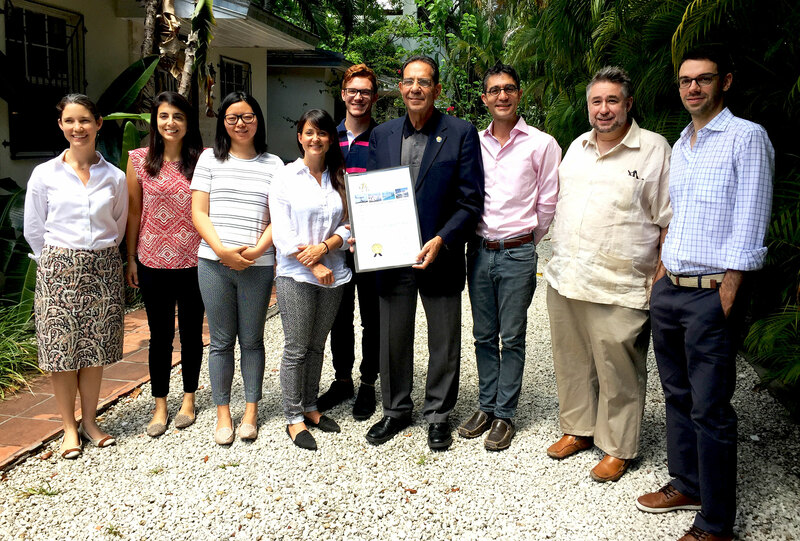 Thank you Commissioner Suarez for taking the time to visit our office and sharing your vision of a prosperous, transit-rich, well-planned Miami.